Bit of a light one this week! 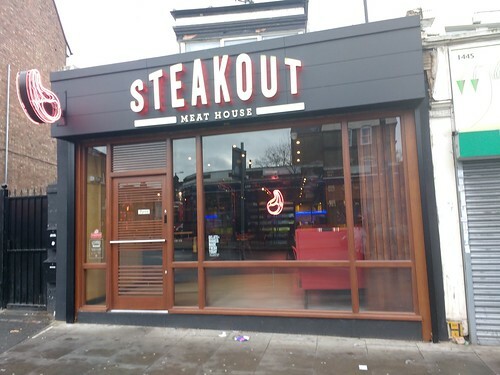 The featured article is Steakout, SW16 4AQ, which was added recently. 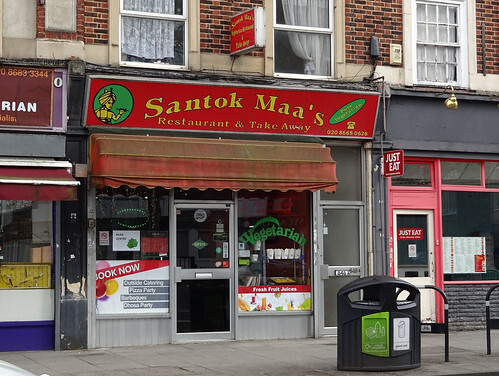 It's a halal steak restaurant in Norbury. Expect neon, toy cows, sizzling steak. 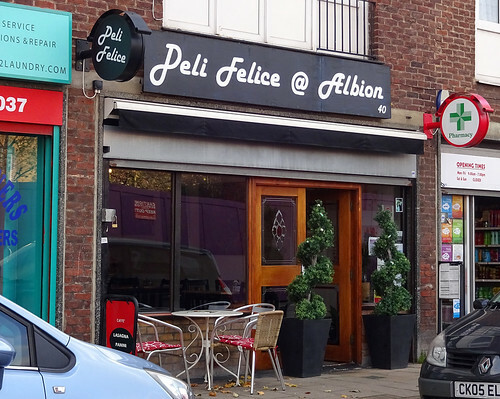 Our one new article is Bela Vista in Plaistow, a Portuguese cafe/restaurant with draught lager (Sagres I'm guessing) and pretty good Portuguese food. Hello! 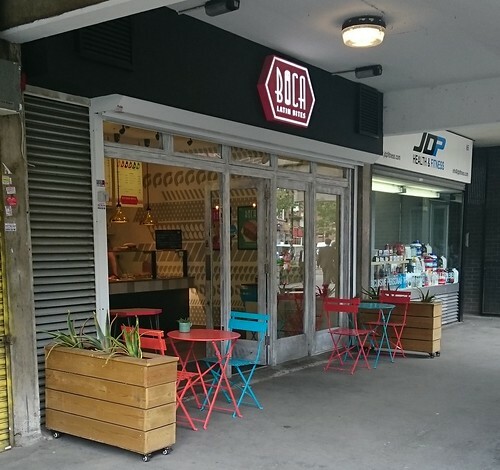 Our featured article this week is Ezo Bistro, IG11 8TU, a cafe in the concourse of Barking Station. 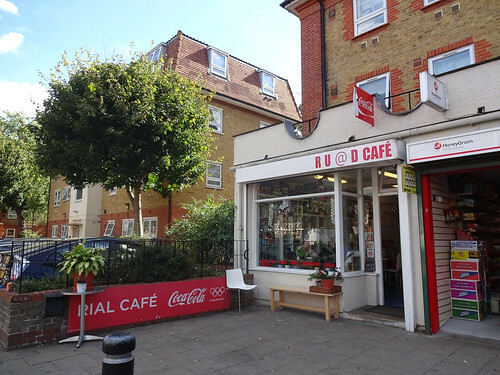 Stations are never usually conducive to good cafes, but RGL feels this one might be an exception. They've made an effort with the decor, and there's a mix-and-match sandwich menu for which you might get bonus spinach side-salad. Several new articles too! 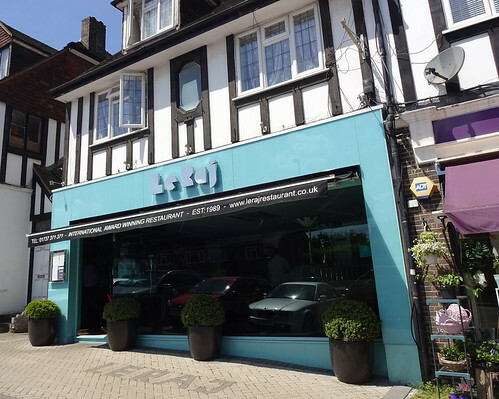 Gurkha's Diner in Balham is a Nepalese restaurant which doesn't go very heavy on the spices (if at all). 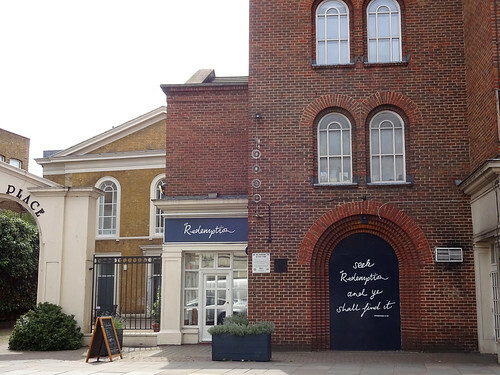 The Roebuck is a pub in Borough, busy on a Friday as you'd expect. 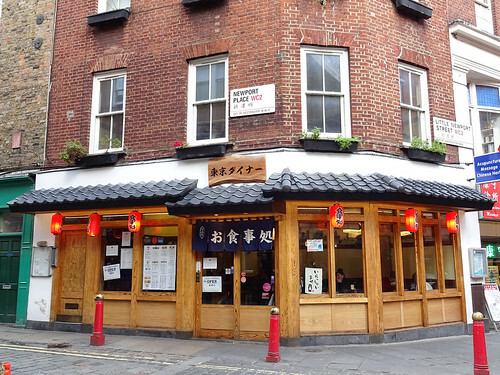 The Blue Eyed Maid is another pub not too far away from that one, on Borough High St, and do Indian food during the day. 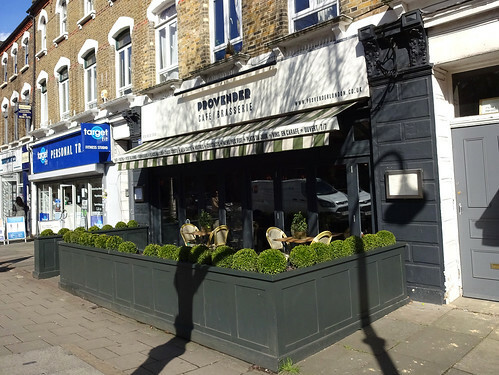 Finally, Cafe Nomad in Norbury is a halal Mediterranean pizzeria and restaurant. 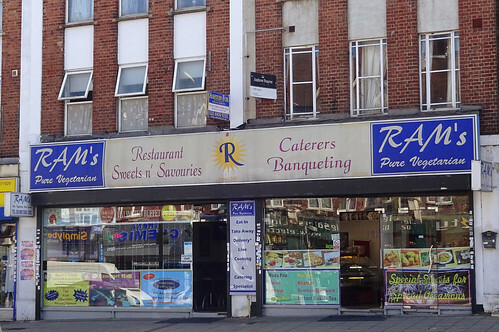 This week's featured article is for Namak Mandi, a Pashtun/Peshwari restaurant in Tooting. I spent a good half hour down a Wikipedia rabbit hole after googling the difference between Pashtun and Peshwari, and ended up learning (a small amount) about the post-colonial implications of the Durand line! 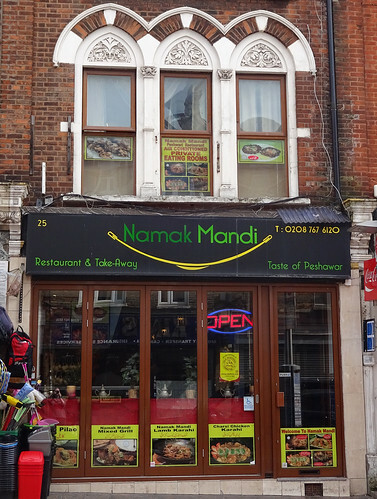 Incredibly complex history aside, there are some tasty-sounding menu options at Namak Mandi, including enormous Afghan naans. 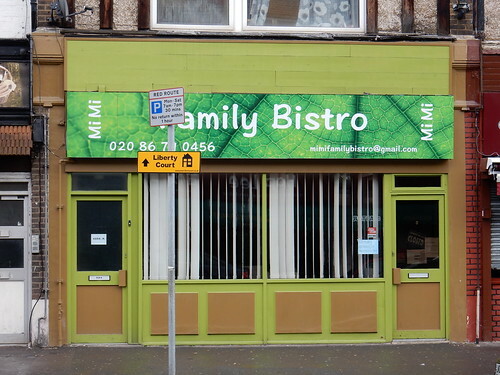 Also based in Tooting is Khani Cuisine, an Indian/Chinese (i.e. 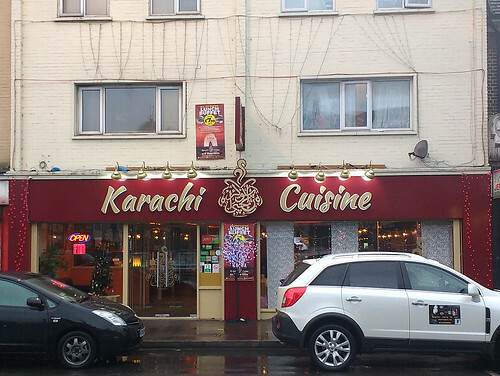 Chinese food tailored for Indian tastes) cafe, for which we have a new page. 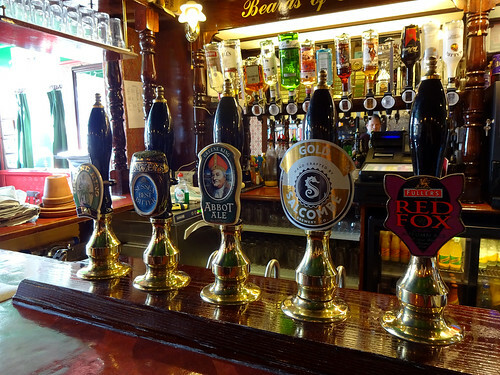 Also new: Queens is a pleasant locals' pub in Upton Park (no real ale but there is a pool table). 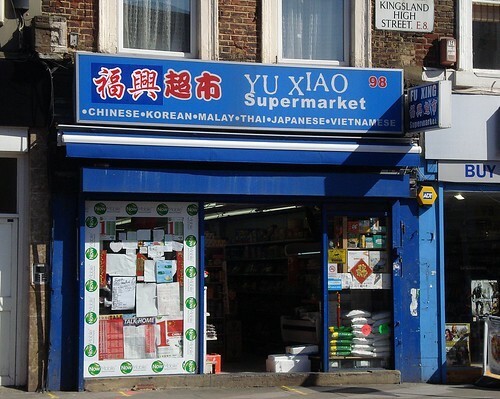 I imagine it will become much quieter on match days following West Ham's move to the Olympic stadium. 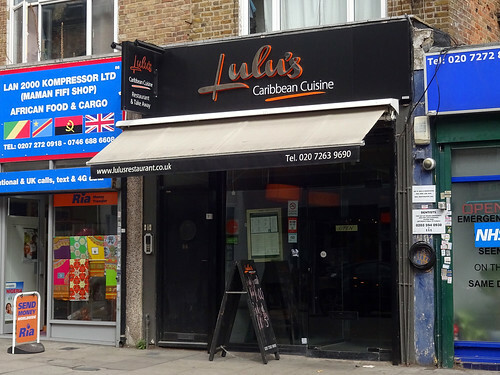 Finally, there's a new page for Norbury's Cappadocia Ocakbasi, a Turkish restaurant who are very generous with their lahmacun. 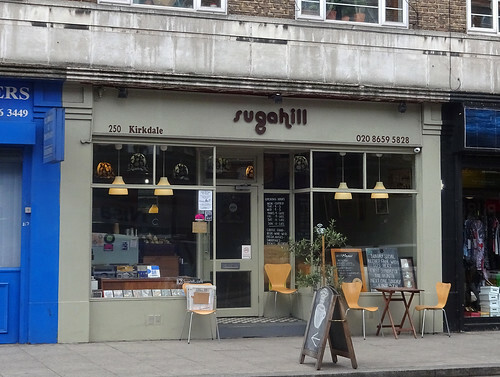 This week's featured article is for the Sugahill cafe in sunny Sydenham. 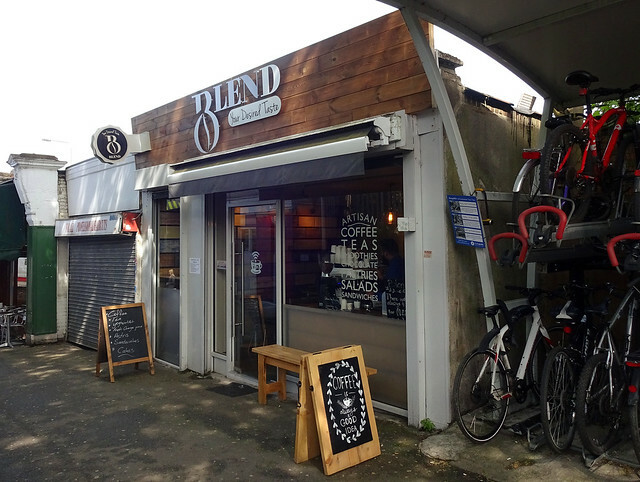 The gang have a record fair every Sunday, so you can enjoy your brunch while listening to (maybe) Orange Juice and (perhaps) The Lovely Eggs. A delight for rappers and non-rappers both! 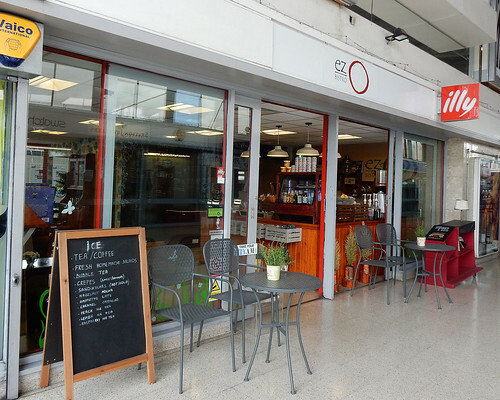 Non-musical additions to RGL this week: Ezo Bistro is a small but comfy cafe that just happens to be in Barking station (though you'd never know it from the inside). 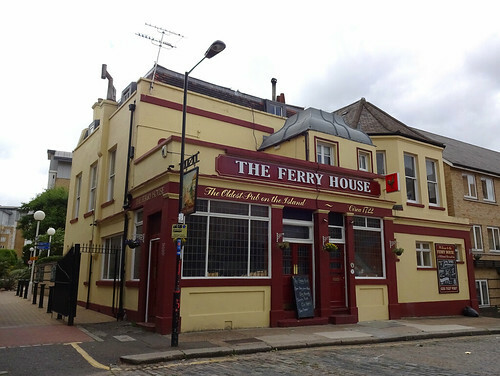 Our ongoing mission to explore the entirety of Tooting continues with the Ramble Inn, a friendly locals' pub with plenty of (keg) beer, while we found the Furzedown in Streatham rather loud and football-focussed for our liking.